A funny thing happened on the way to David Bowie’s funeral… the internet turned into a bunch of stupid! Let’s talk about it. Celebrity deaths: should you mourn, can you mourn an intangible connection, how you mourn. 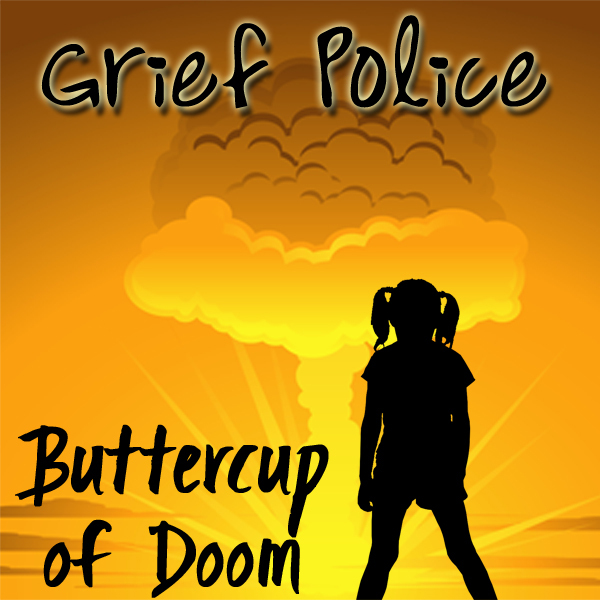 Death in general, from the coffin floppers to characters to the black humor we lean on to survive. 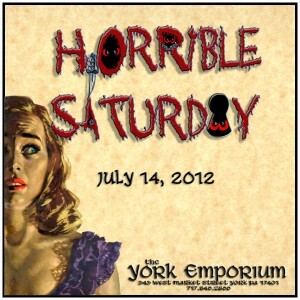 Horrible Saturday is a lovely event held at the York Emporium. 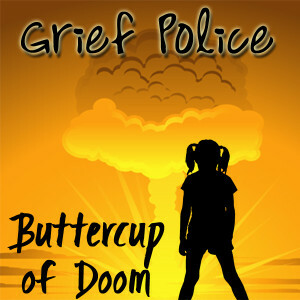 It brings together local horror authors, artists, actors, and whoever else they can find. We do interviews, panels, movie showings, and this particular year, we talk to this guy. Tom Joyce, from the Chamber of the Bizarre, did little mini video interviews with several us, including Mary SanGiovanni, Bob Ford, Jack Nemo, Chet Williamson, and me. Check out the video here… and maybe come see us at the next Horrible Saturday! I dream every night—several times, actually—and am lucky enough to remember them most of the time. Sometimes I wake up confused or concerned or looking for either a notebook to hold a thought or phone book to locate a shrink. But occasionally I wake up with a smile. Because dreams and dream logic can be entertaining as hell, unlike most half hour sitcoms. Bob, the worm is not actually talking to you. Joe & Dave, for future reference, don’t touch the strange goo that is surrounding an already dissolved body and then act surprised when it starts to happen to you. Mark, when the sky has been black for days, the dead are rising, Ash [Evil Dead] has gone rogue and your friends are dissolving around you, it is not time to go geocaching… k? Jim, I love ya man, I do, but if we’re being attacked by armies of undead I am not running outside to save the ducks. Joe and Dave, however, will not only save them for you, they will bring back goo to show you why they needed saving! hehehehe… I love dreams. Anything can and will happen. Almost makes me want to take a nap and see what happens.